We talk a lot about how important video content can be when it comes to marketing your business as well as areas like landing pages and general web design. However, there are a lot of different elements that make for a good business video. Parts of these are the quality of the visuals, the editing to create a cohesive narrative, as well as how the information is presented. However, one thing that often gets missed is the role of music. So, while we have mentioned video technology that makes it easier to try and put together this content in the past, we’re going to focus today on music, and a tool that promises to make it easier to implement music into your videos. This is the focus of our Filmstro review. Because Filmstro is a lot more niche than some of the other review products we’ve done in the past, let’s give a little bit of context on why you may need it. Chances are you’ve probably seen the marketing power of music through something simple like a jingle. How many of us can remember the McDonald’s jingle on a whim, even if we don’t eat there a lot? Every marketer yearns to create that type of brand association for their company. In addition, music goes a long way in order to make longer videos more successful. Ask any filmmaker, and they will tell you the importance of the score in terms of establishing mood and tone. While you may not be looking to win an Oscar for your commercial, the more professional your video productions look, the better that reflects upon your company in general. Filmstro Review: How Does It Meet Your Needs? Now, we can move to our Filmstro review proper. This software consists of a massive library of royalty-free music that filmmakers can use in order to give some background scoring to their productions. Perhaps one of the most interesting features is that the library also boasts a slider system based on momentum, depth, and power. Adjust these sliders as needed, and the software will craft custom scores based on your needs. After importing your video, you can drag and drop the music you’ve chosen into different parts of the video, as well as edit it as you wish. The interface is designed to make this as simple as possible. So, is this a fit for every advertiser thinking about videos? 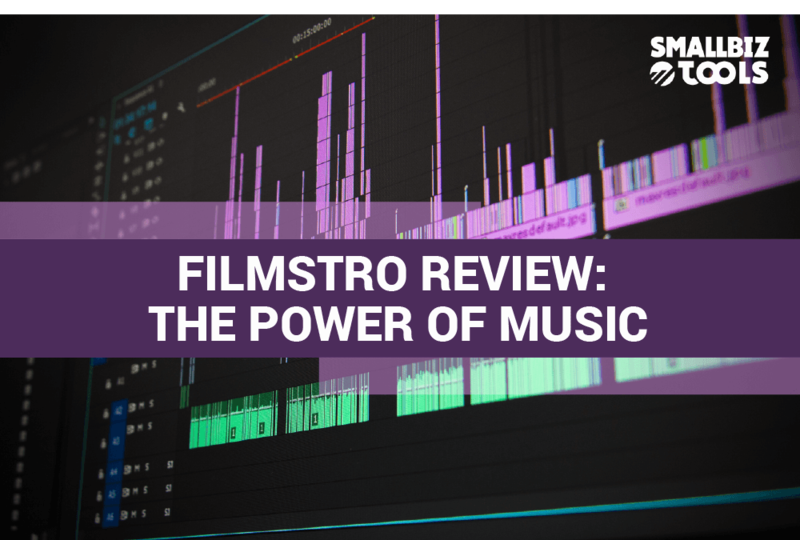 While Filmstro does its job admirably and easily for novices, it is based on a subscription pricing of $10 to $300 a month, meaning that it only really pays off for people who are constantly making videos. 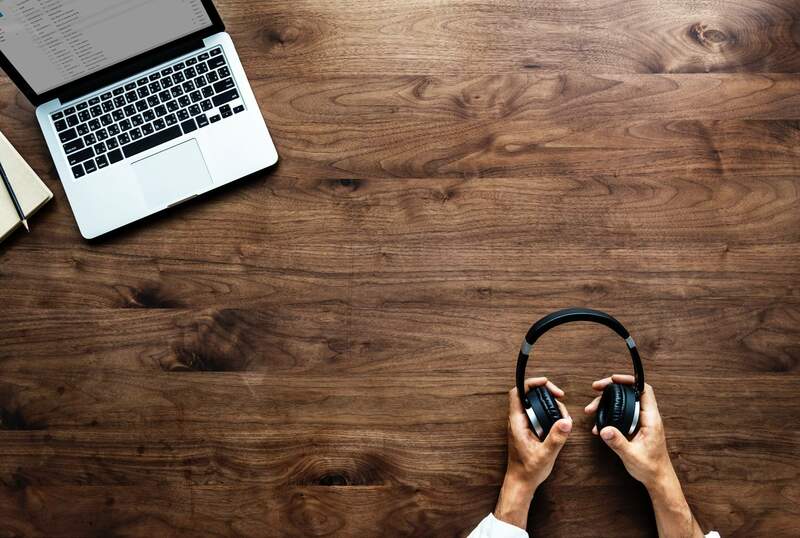 In addition, depending on the type of video you are putting out (explanatory, introductory) you may also need additional help doing things like editing the audio of spoken content. Make sure that you look at our list of other audio tools and software in order to help in this area.